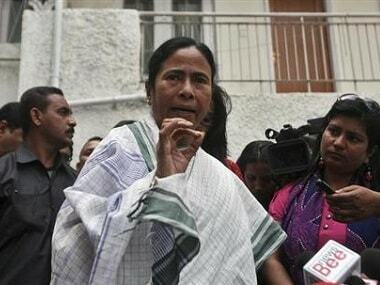 Kolkata: Flaying the BJP government in Assam for "excluding a large section of Bengali – and Hindi – speaking people from the NRC's list" in that state, West Bengal chief minister Mamata Banerjee on Tuesday urged her state's people to offer shelter to those from Assam seeking refuge in Kolkata. "There is a trend in Assam to drive away and oppress the Bengali-speaking people in the name of determining the state's original inhabitants. The names of a lot of genuine residents have been omitted from the National Register of Citizens list. Out of 3.39 crore people in Assam, 1.29 crore have been excluded. 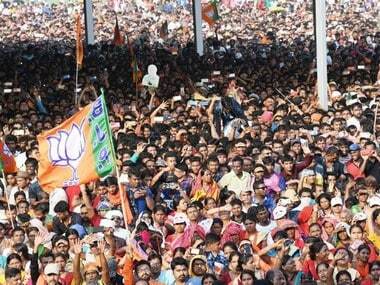 This includes Bengali – and Hindi – speaking people," Banerjee claimed at a public meeting in Alipurduar district. "How can they be driven away like that? I urge all of you to be alert. If someone comes (to Bengal) after torture there, please give them shelter; do not drive them away," she told her audience. Taking a dig at the Bharatiya Janata Party and its ideological mentor Rashtriya Swayamsevak Sangh, the Trinamool Congress supremo alleged that an NGO funded by them was "injecting RSS ideology into tribal students on the pretext of providing them education". 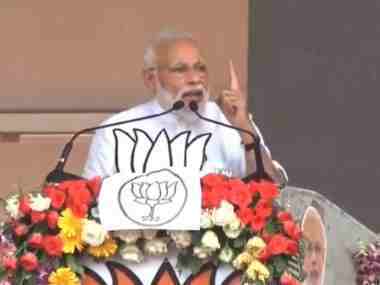 "The BJP, RSS and Bajrang Dal have formed a new organisation. They have appointed teachers with handsome salaries in tribal areas and are giving RSS lessons to tribal students in the name of education. 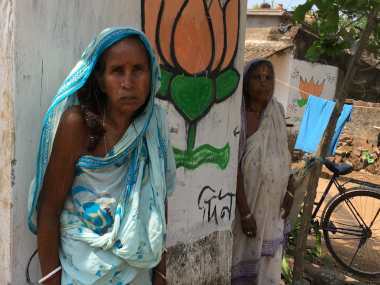 They are trying to brainwash the tribal brothers and sisters," Banerjee alleged. "They are publishing their version of textbooks and asking the students to read them at home. Do not believe them," the chief minister said. 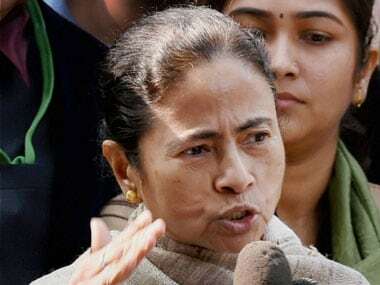 Banerjee said an FIR has been lodged against the publisher of Class 2 textbook in West Bengal's Uluberia on Monday on the charge of publishing "bad things" about Prophet Muhammad and distributing them among students.